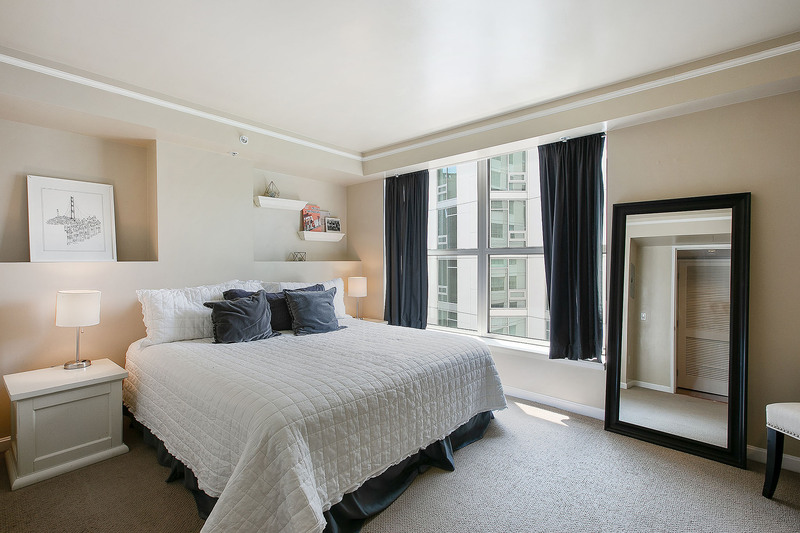 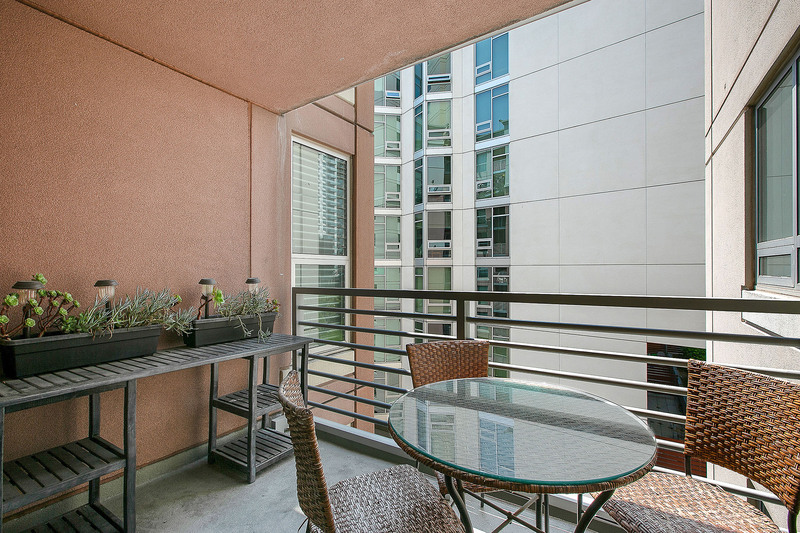 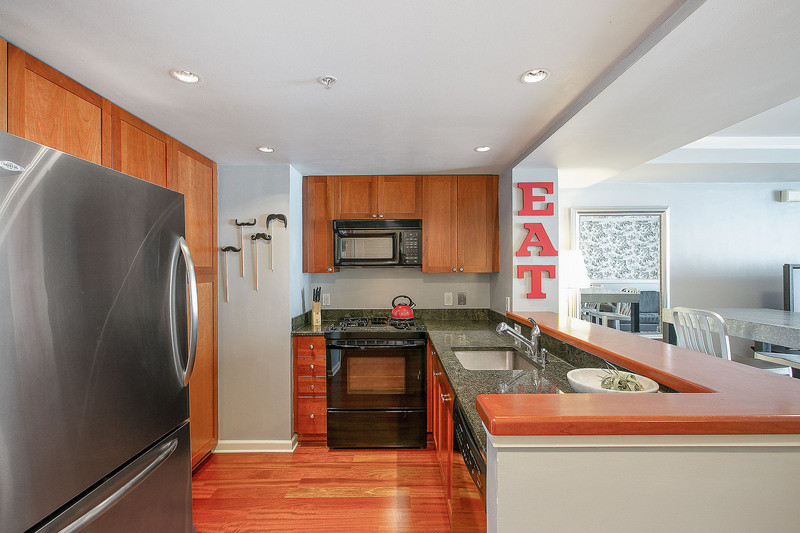 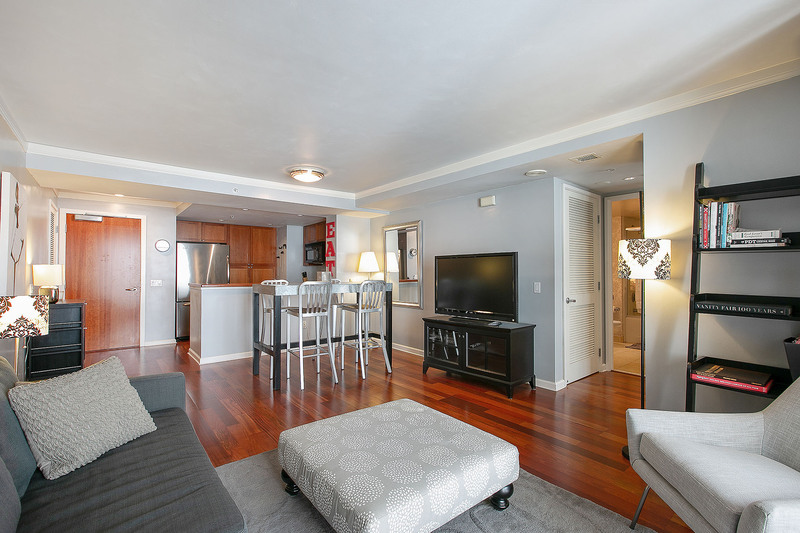 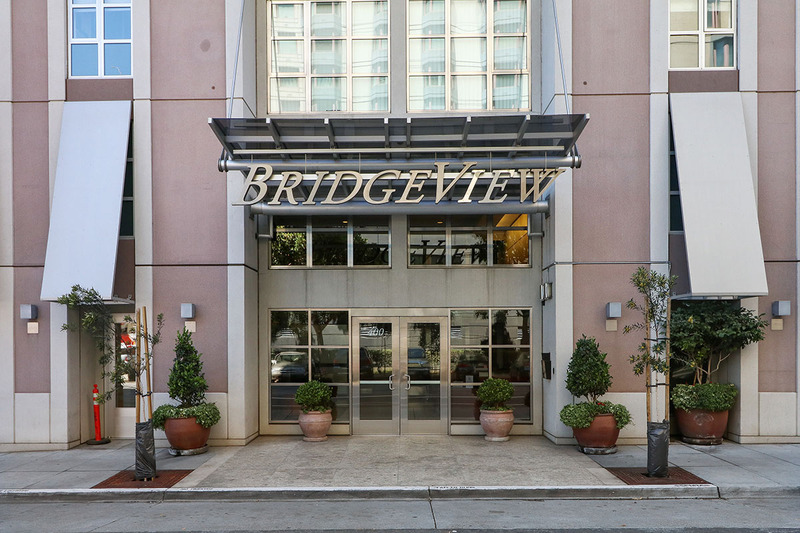 This spacious 1 bedroom, 1 bathroom residence at Bridgeview has beautiful hardwood floors, an open floor plan, a walkout balcony, in-unit washer/dryer, granite counters in kitchen. 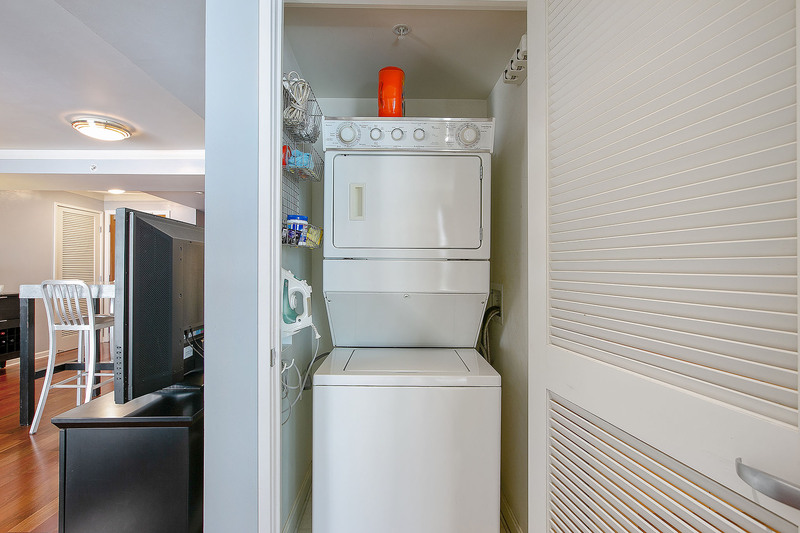 Includes garage parking for one car and storage space. 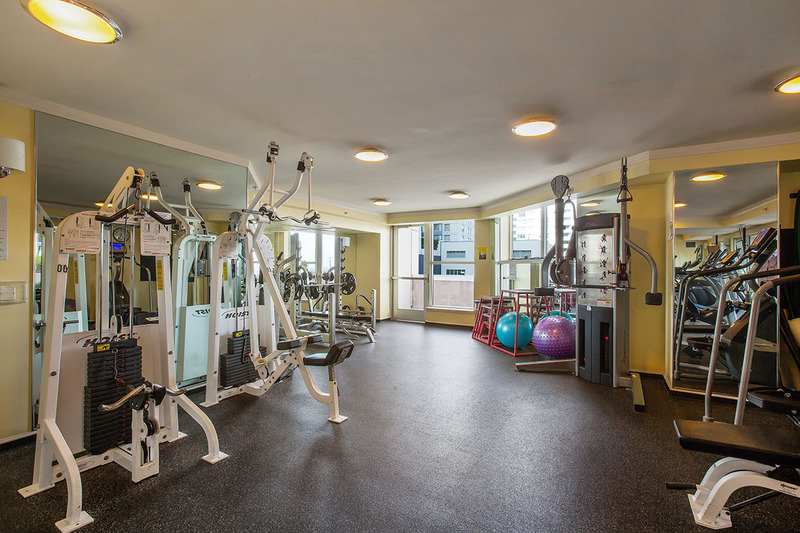 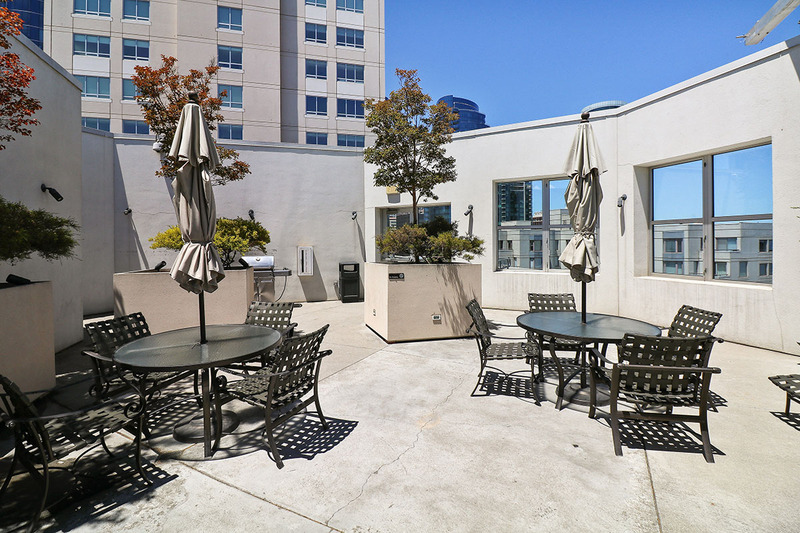 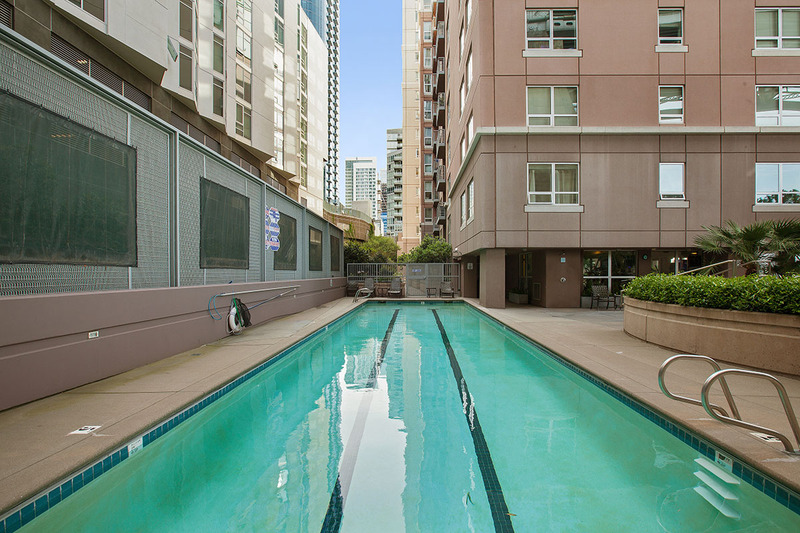 Bridgeview is a full-service building, with 24-hour security, concierge, roof deck with wonderful views and BBQ grills, heated outdoor pool, spa and a fitness center. 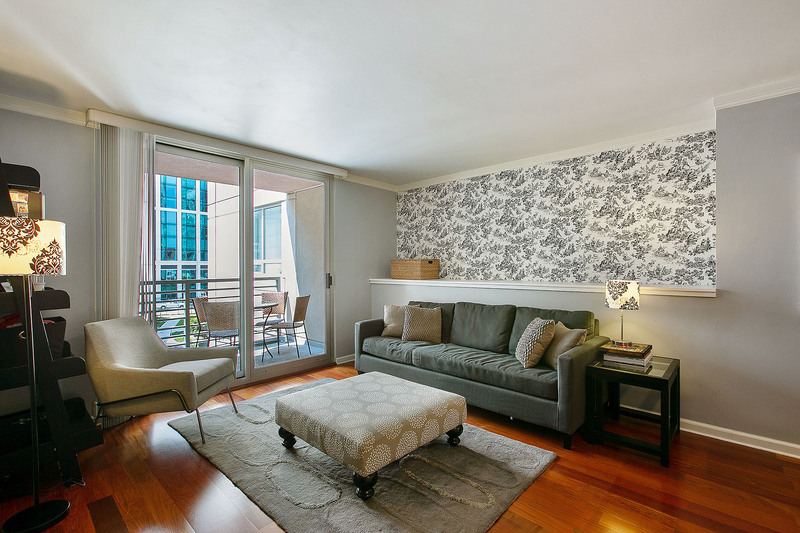 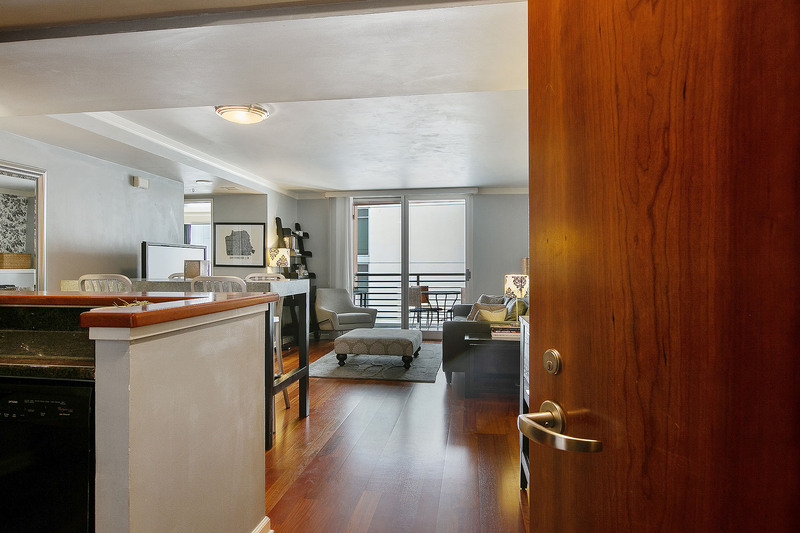 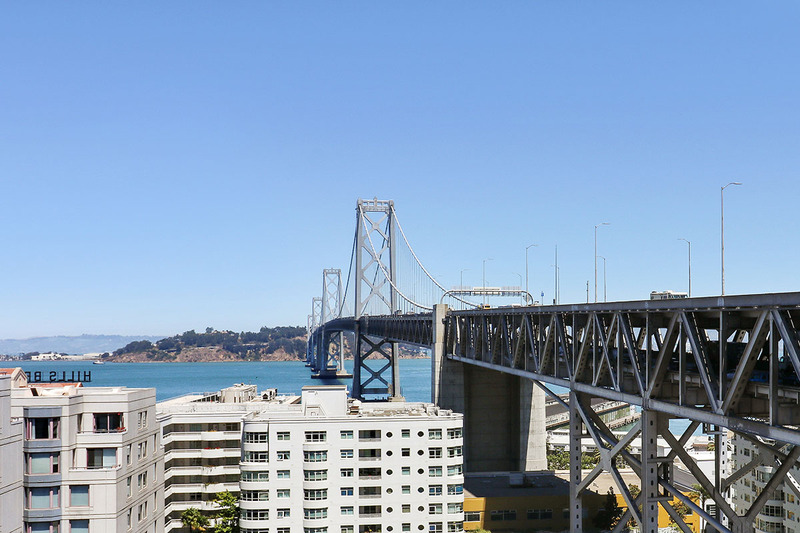 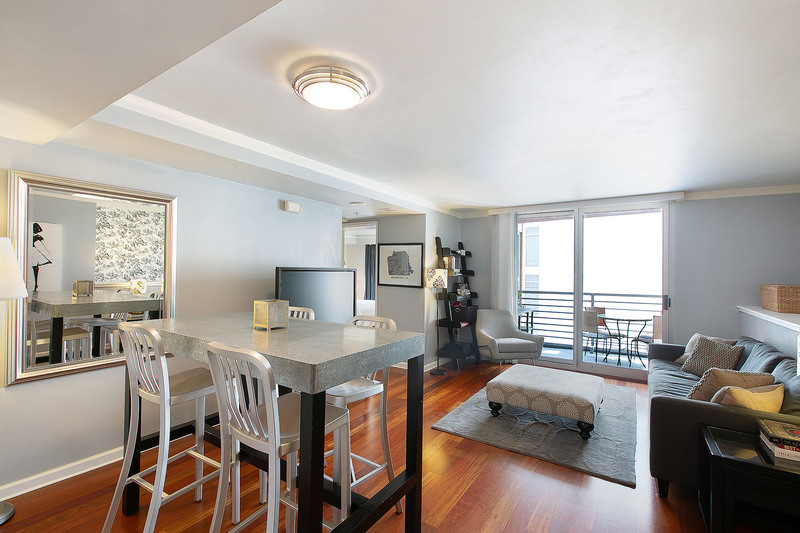 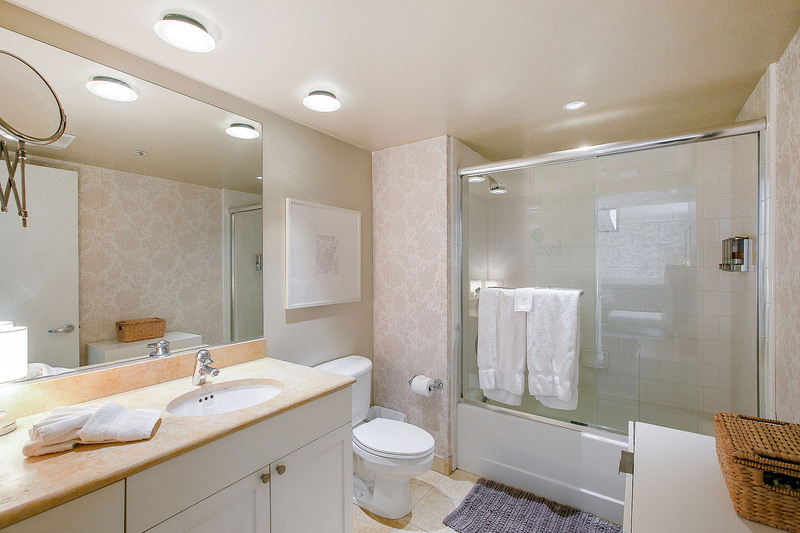 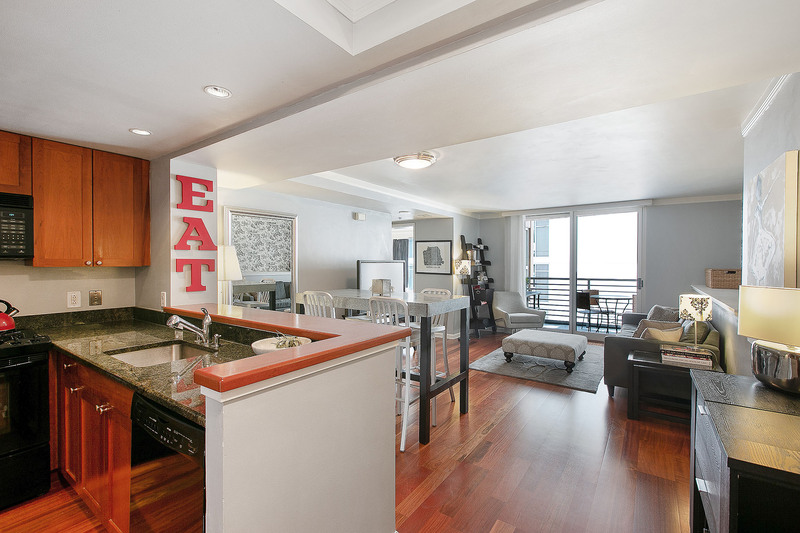 Ideally situated in South Beach, near the waterfront, Ferry Building, FiDi, AT&T Park, public transportation and tech shuttle stops, freeways, restaurants and shopping.